This hard-wearing wool is heavily milled and woven so tightly that it’s almost impossible to see the weave. 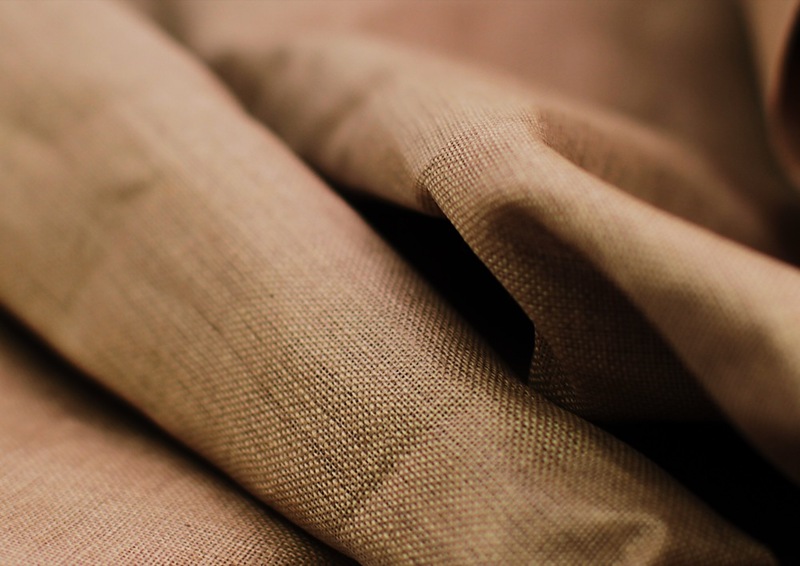 This was a general purpose fabric for coats, waistcoats, breeches or trousers. In thicker guages it would be suitable for large overcoats. This fabric was produced by Kochan and Phillips Historical Textiles. 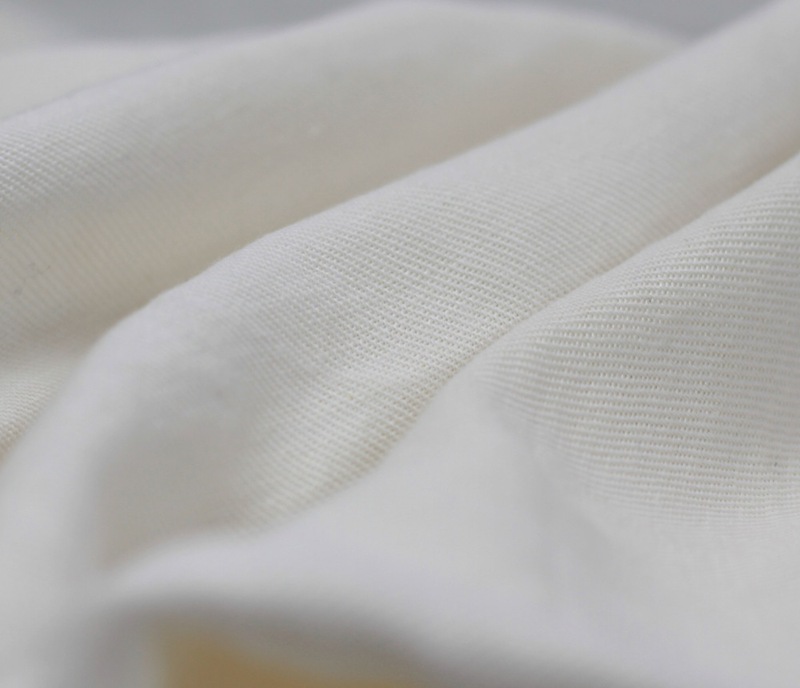 Glazed Linen Hollands is a shiny, stiff material often used for the backs of waistcoats and to stiffen shirt collars. It is also useful as a cheap alternative to horsehair fabrics. This material was made by Kochan and Phillips Historical Textiles. 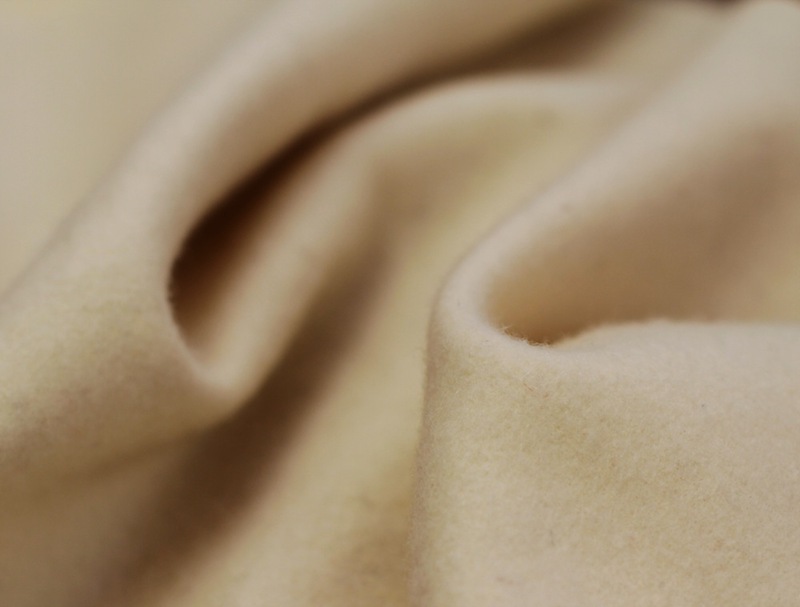 This heavily milled material feels like an extraordinarily soft felt, does’t fray, and was made to produce clothes of high quality and finish, perhaps for the officer or gentlemen classes of the 18th Century world. 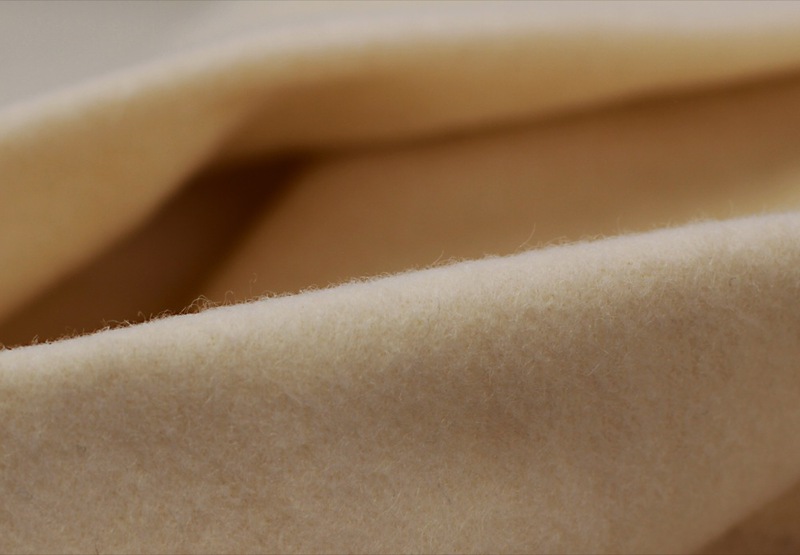 The beautifully soft wool cloth was produced by Kochan and Phillips Historical Textiles. 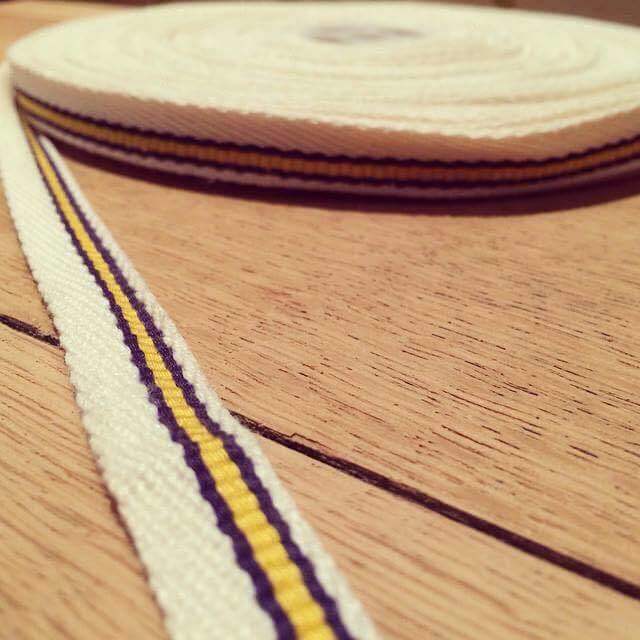 This regimental lace (17th Foot) surrounds all the button holes on the lapels, sleeve-cuffs and pockets of an 'other-ranks' coat. Milnery was a part of just about every hat in the period in one way or another. Feathers, buttons and trinkets decorating hats from the lowly civiliaan to the highest general. 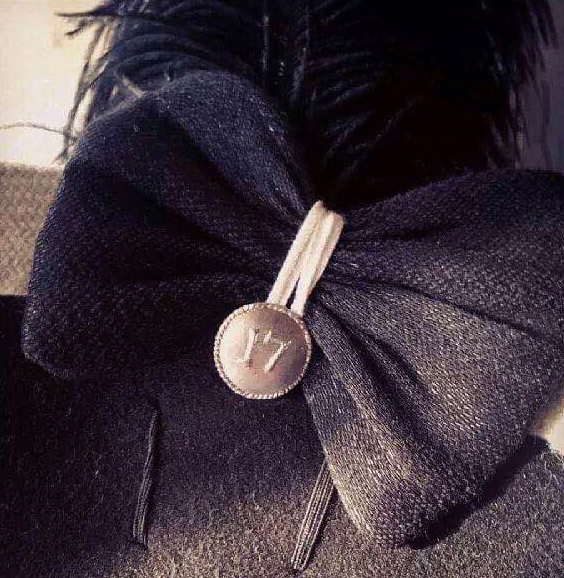 The horse hair cockade is made from a stiff, laquered fabric used on soldiers hats. This exceptional inlay work of the King's cypher was crafted by Shaun Pekar, a re-enactor who works as an artificer shoemaker at Fort Ticonderoga. 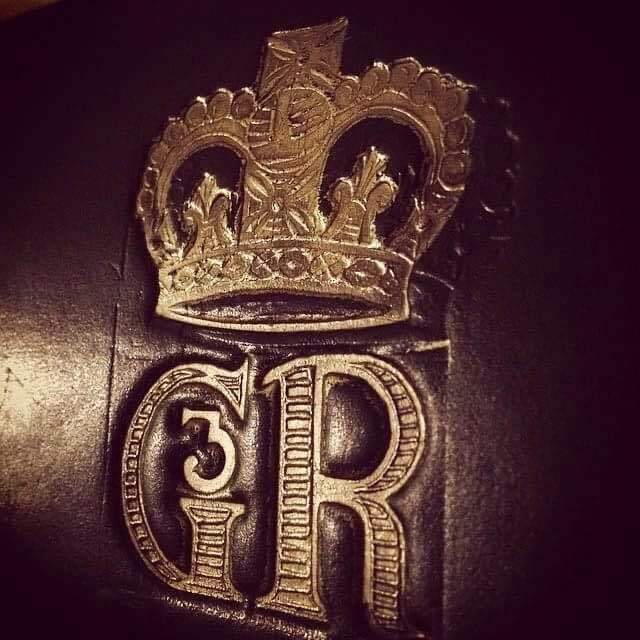 These form the front flap of a 'stand of arms' 18-hole cartidge box.